It was another full day of good competition and great learning experiences at our tournament this past Saturday. Thank you to the Jensen family for providing an amazing lunch. We appreciate having the energy to make it through a long day of volleyball! I love how well our team has come together. If anybody got some good photos, please forward them to me. The homework assignment due at the beginning of practice on Thursday, February 14, is TalkingPoints_Week_05_Magic_Ratio from the Positive Coaching Alliance. 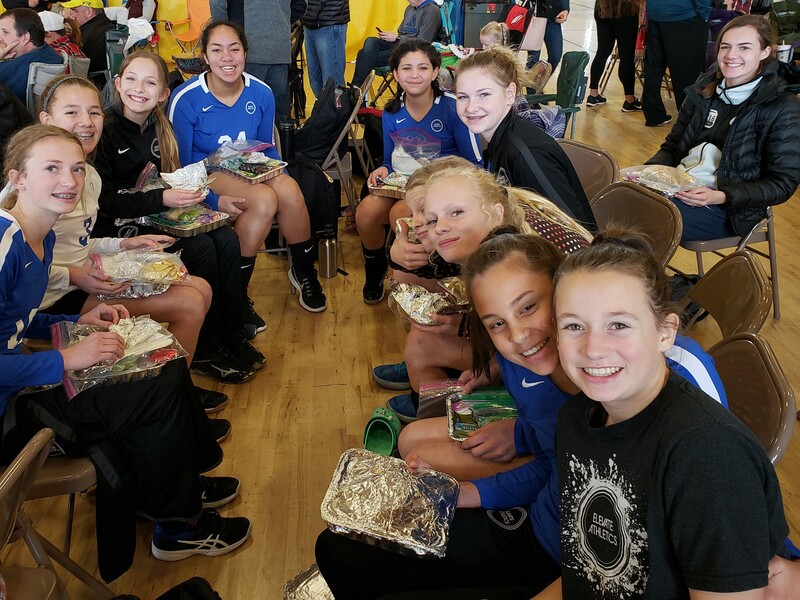 Our next tournament on February 23 will be at Freedom Academy Elementary School at 1190 W 900 N, Provo, UT 84604 – yay for home court advantage! Our team is currently scheduled to play first at 8:00 AM. I would like all of the players to be in the gym and warming up again on the court by 7:30 AM at the very latest. Thank you so much for your support! We continue to improve and still have much to learn.